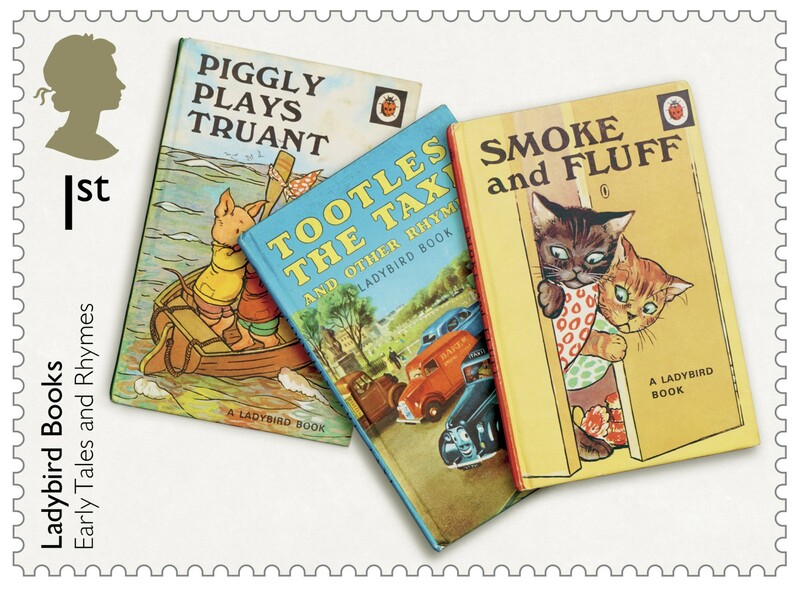 Titles from the Key Words Reading Scheme and Early Tales And Rhymes are featured – as are popular books from Adventures From History; Well-Loved Tales; Hobbies And How It Works; People At Work; Nature And Conservation and Achievements. 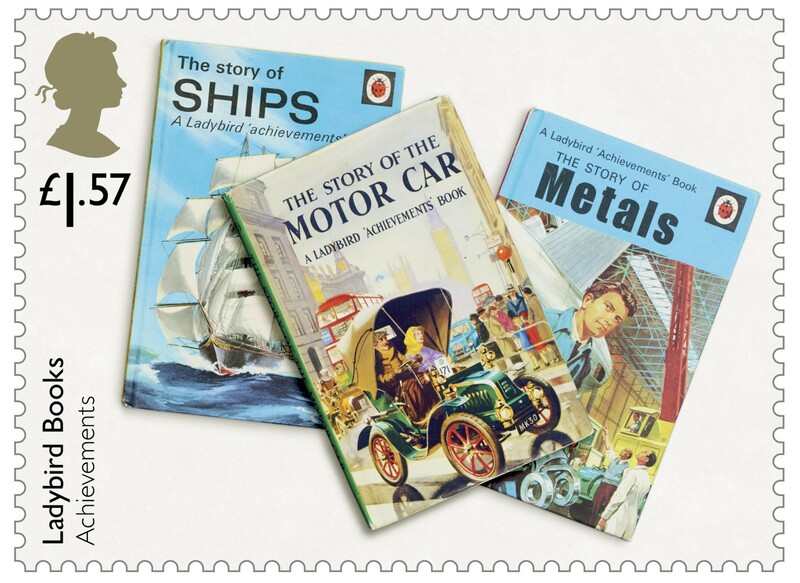 Their format – 56 pages printed on both sides of a single piece of paper measuring 40 inches by 30 inches – was the result of wartime paper shortages and proved a winning formula. 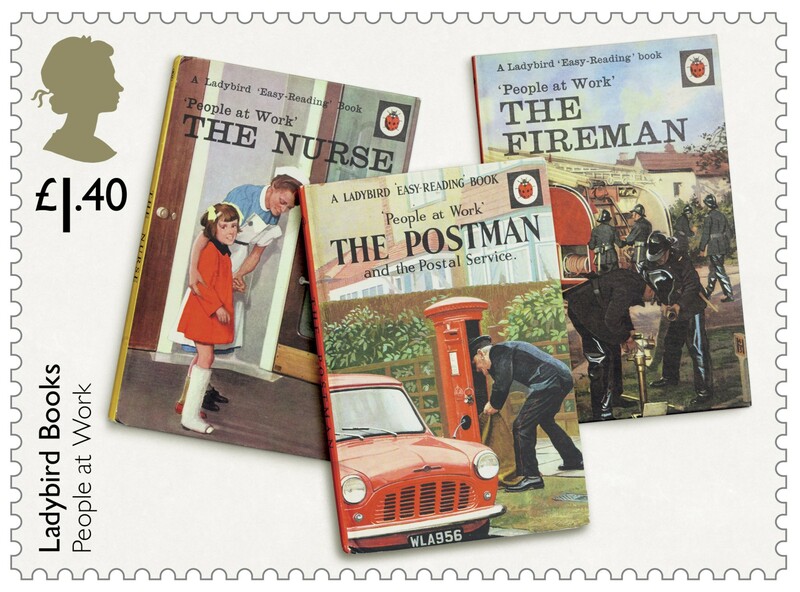 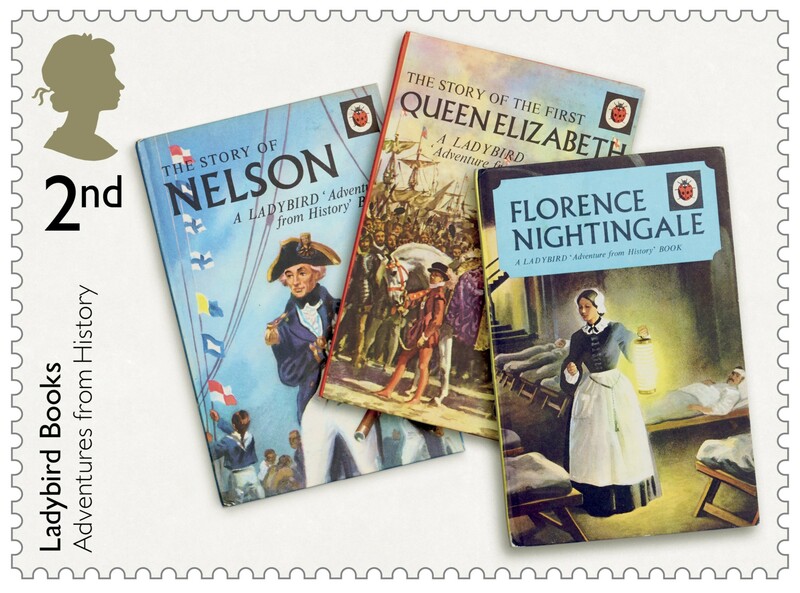 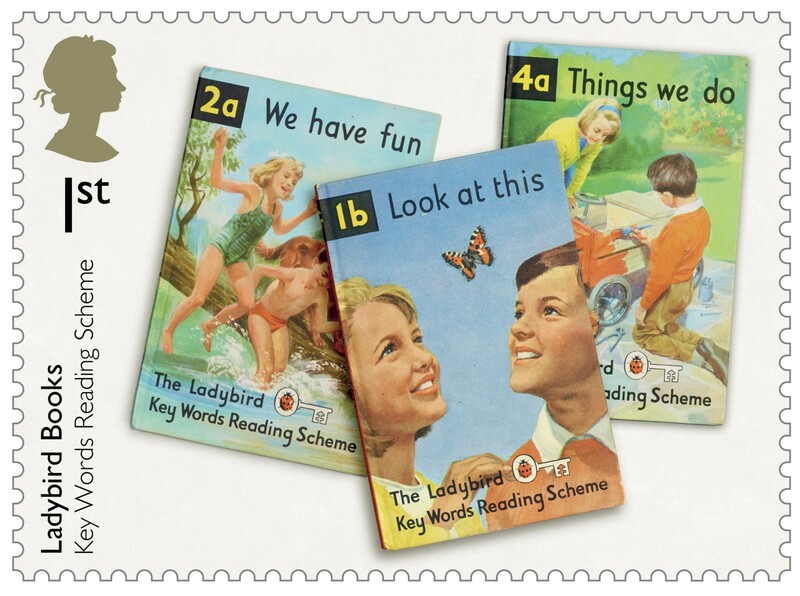 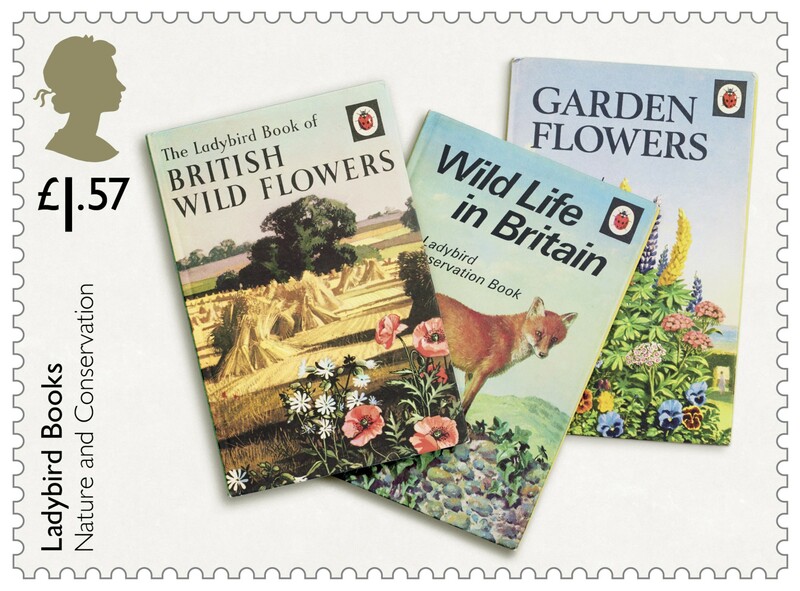 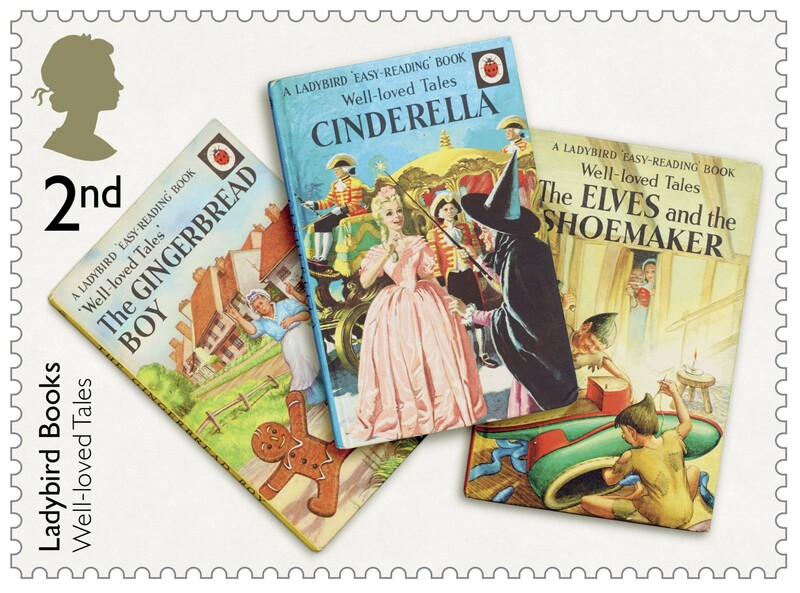 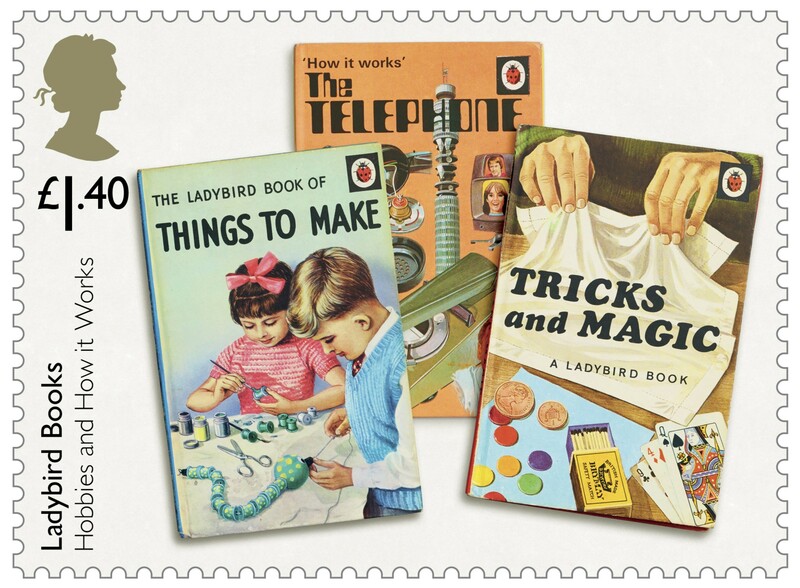 Thomas Merrington, creative director at Penguin Ventures – part of Penguin Random House, said: “We are always looking for new ways to bring the Ladybird Books Vintage Collection to wider audiences.